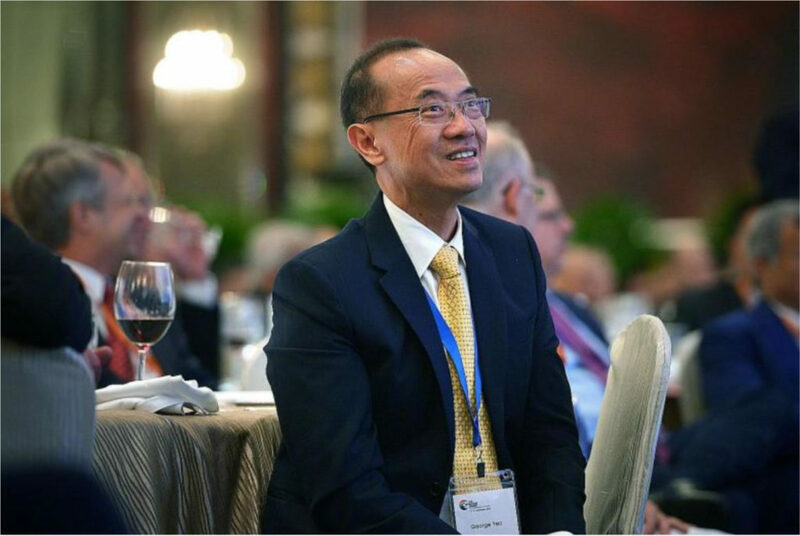 Request for Expression of Interest (EOI) for Stage 2 infrastructure projects for development of the New Yangon City Phase 1. 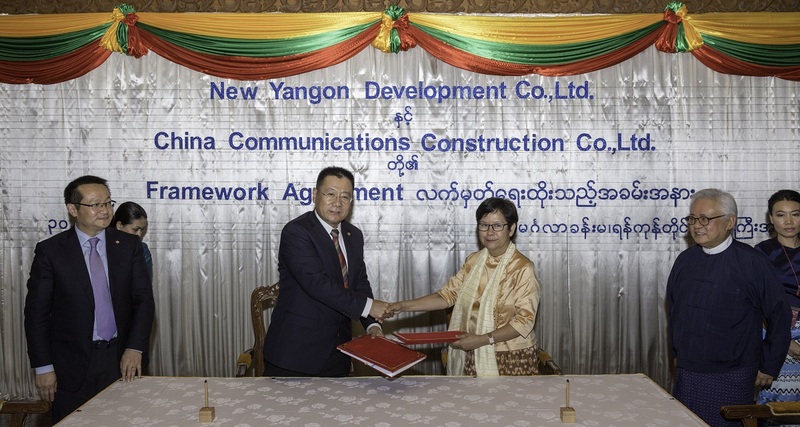 New Yangon Development Company Limited (Registration No. 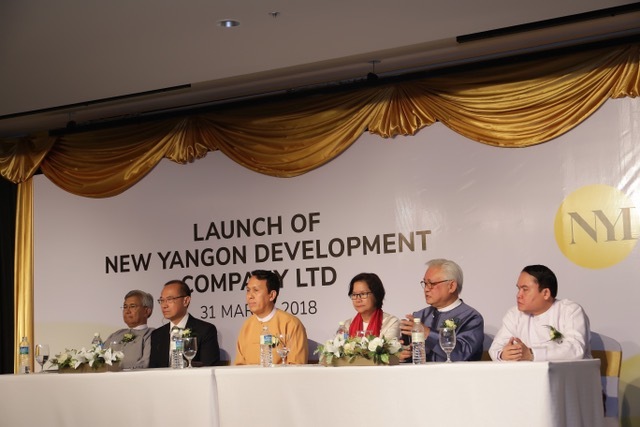 114946508) invites interested companies to begin the first step of NYDC Challenge for the below infrastructure projects for development of the New Yangon City Phase 1.